Engineering and Information Technology branches of SAKEC. 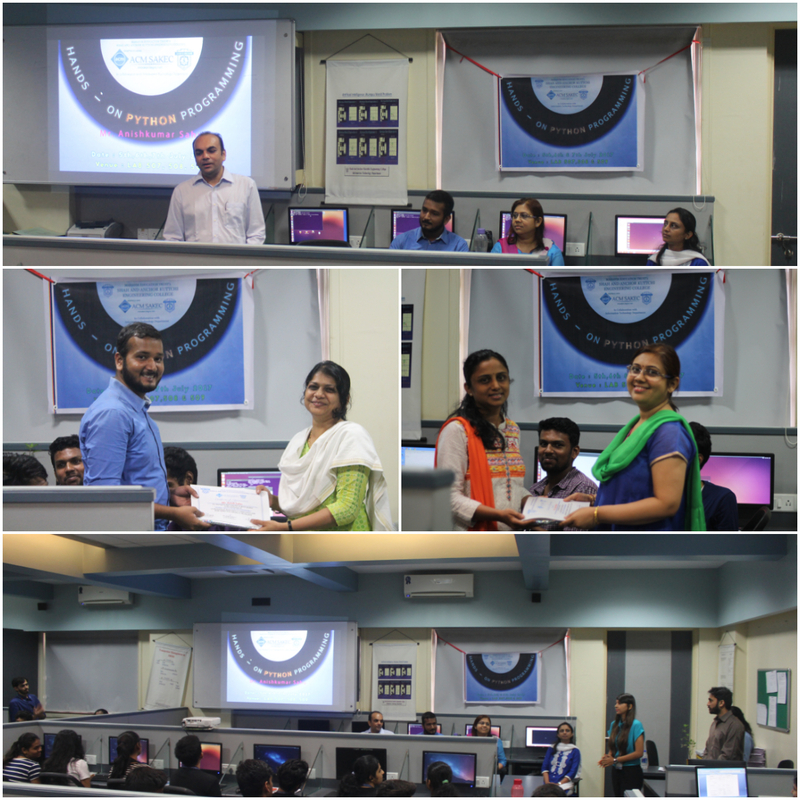 Information Technology Department of SAKEC, Organized a session on “VHDL”. 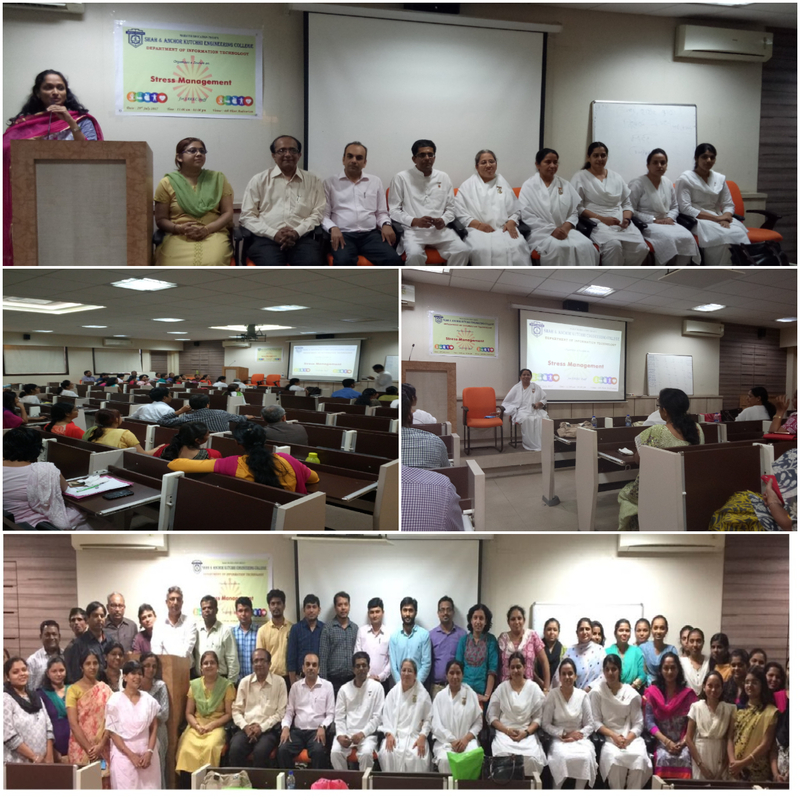 The event was conducted on the 22nd September, 2018 in the 2nd floor, Lab 204. 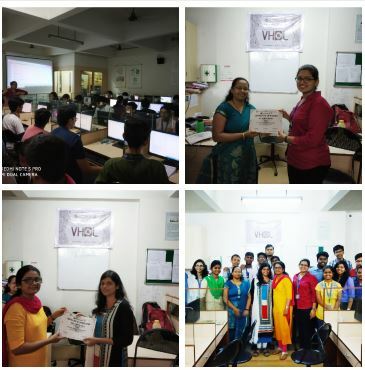 This workshop would form a base of VHDL coding and understanding digital circuits behaviour where the main motto of the event is: “To introduce the participants to VHDL and the tools that are used in VHDL .” . Hands on was given to all students which was helped by our volunteers. 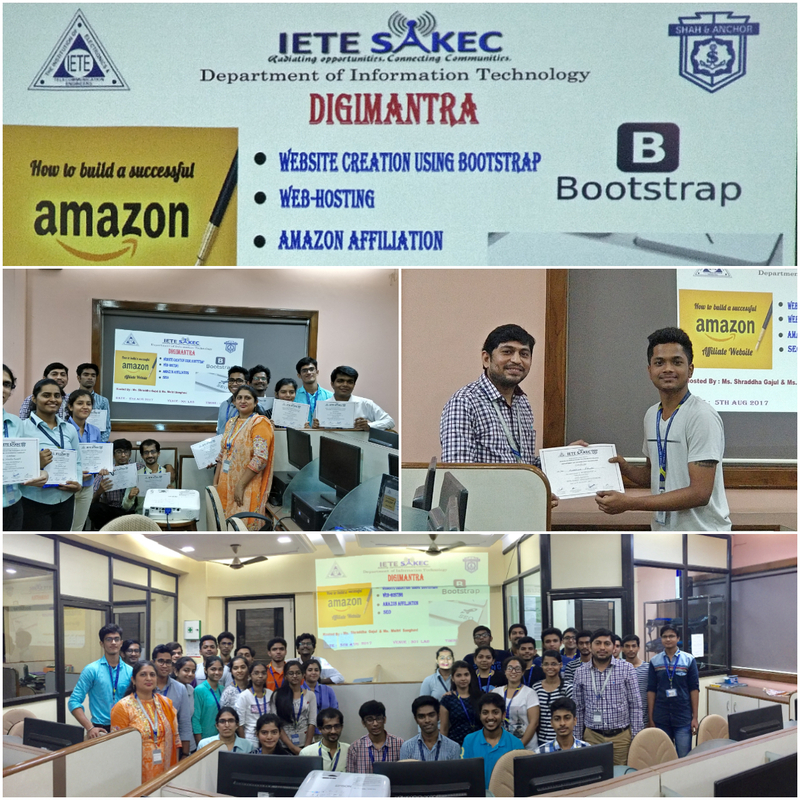 Event participated by 36 students of Information Technology branch and some more students of Electronics and Tele-Communication branch of SAKEC. 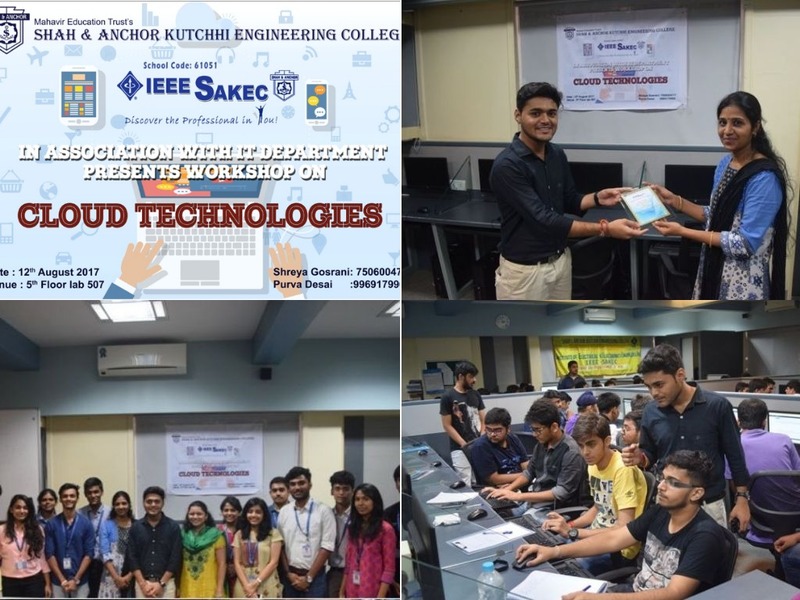 IETE SAKEC Student’s Forum in collaboration with Information Technology Department organized “Internet of Things-IOT” workshop at SAKEC. The workshop took place in 4th floor Seminar Hall. 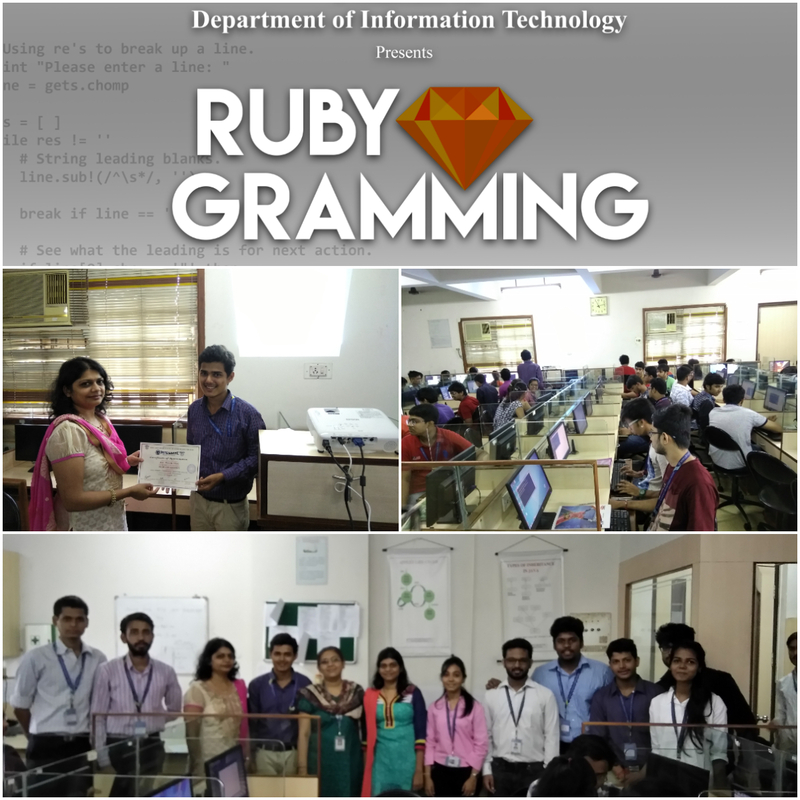 The workshop was conducted over a period of 02 days from 21st July, 2018 to 22nd July, 2018 and covered various topics like Basics of IOT and various technologies like arduino and raspberry pi. The event was attended by 102 participants, including students of SAKEC, other colleges and staff members too, along with industry professionals. 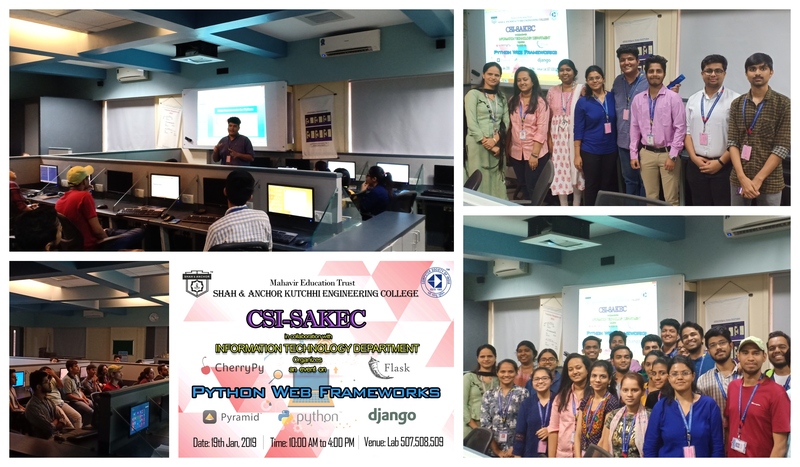 SAKEC ACM Student Chapter in collaboration with Information Technology Department organized “Python Programming: Learn It Well” workshop at SAKEC. The event took place in Lab 507,508 and 509. 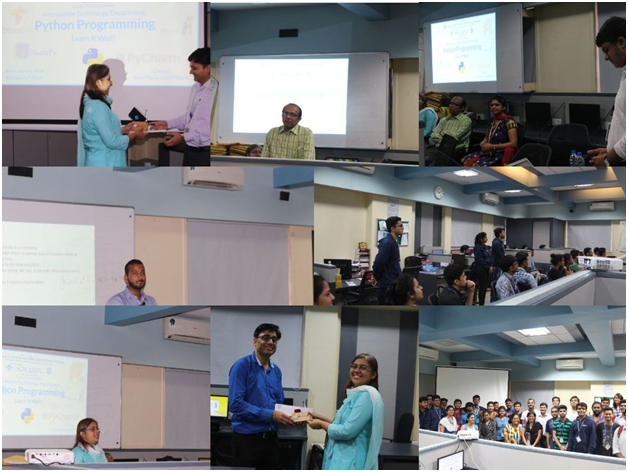 The event was conducted over a period of 03 days from 4th July, 2018 to 6th July, 2018 and covered various topics from Basics of Python 3 to advance like adding web page using Django Framework. The event was attended by 45 participants, including students of SAKEC and other colleges,along with industry professionals. 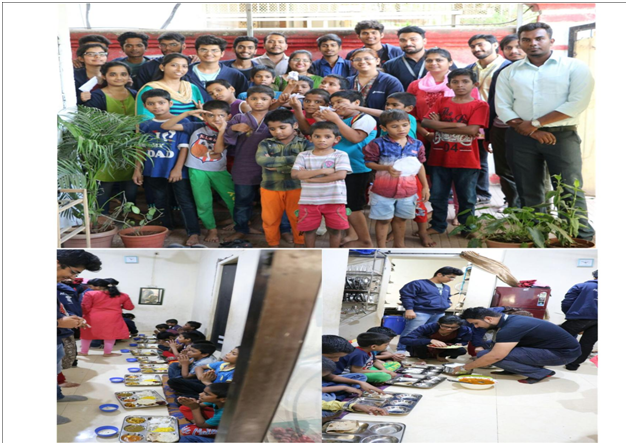 SAKEC-ACM Student Chapter in association with Information Technology, Shah And Anchor Kutchhi Engineering College had organized social event Helping hands to orphanage who are underprivileged, under-nutrition and also HIV positive children at Desire Society, Vashi. Though it is first social event held under SAKEC ACM Student Chapter guided by Ms. Swati Nadkarni, Ms. Smita Bansod, Dr. Nilakshi Jain, Mr. Vaibhav Vasani, Mr. DhwaniketKamble and Mr. Santosh Rathod. Chapter team collected contribution from the student members and staff members. 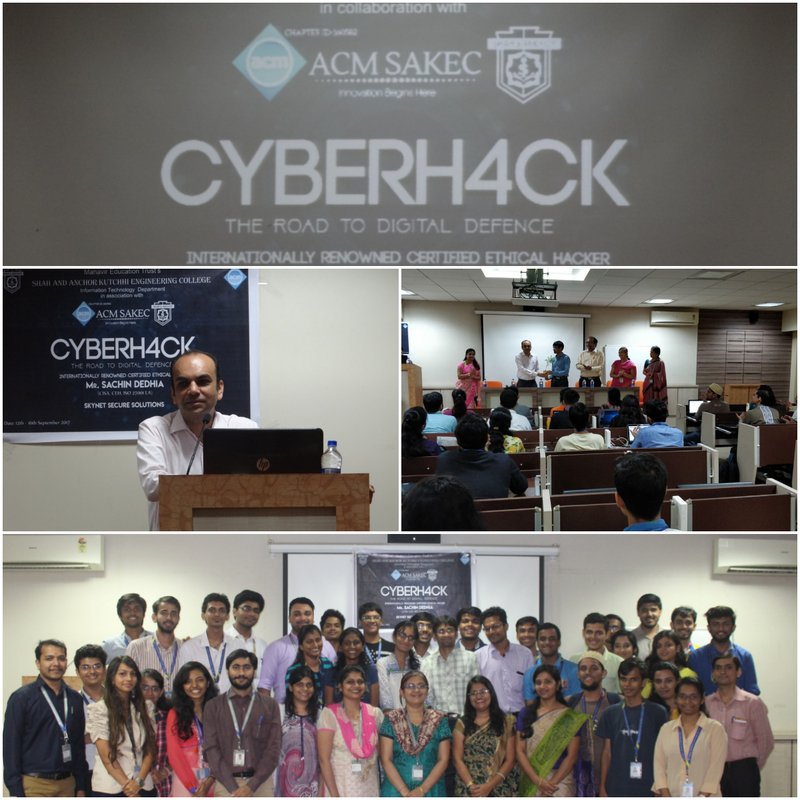 The event was organized by SAKEC ACM Student Chapter in Collaboration with Information Technology Departmentat Lab 609, Shah and Anchor Kutchhi Engineering College. It was an inter-college event for students. 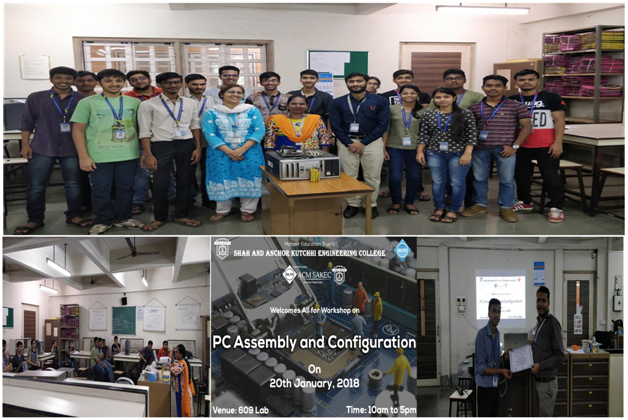 The event was conducted on Saturday, 20thJanuary, 2018.This News of the event was published in International ACM chapter newsletter. 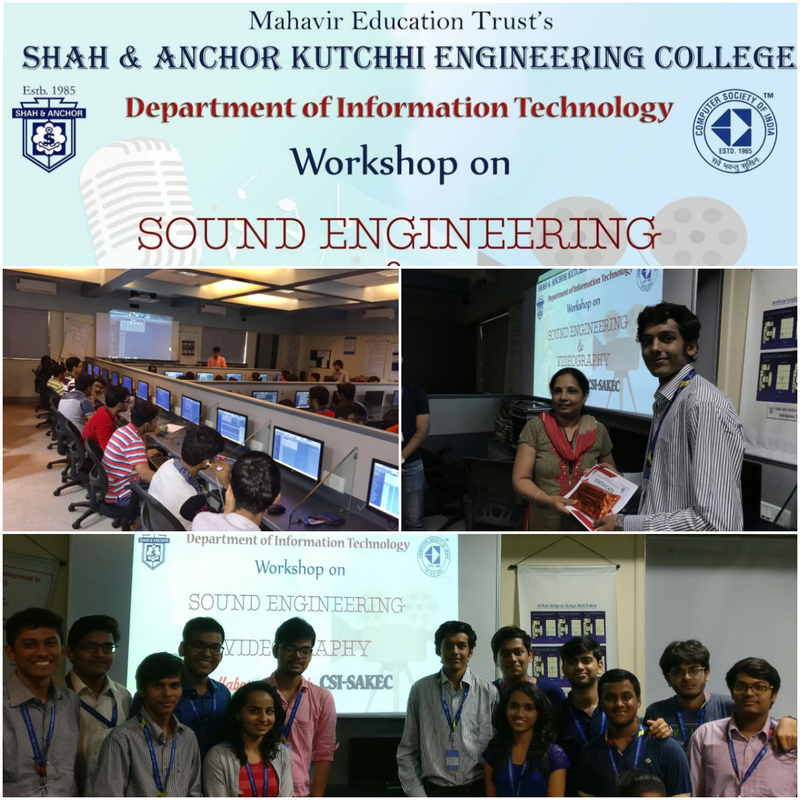 Department of Information Technology in collaboration with CSI, SAKEC STUDENT CHAPTER had organised a WORKSHOP on “Sound Engineering & VideoGraphy” on 5th August, 2017.